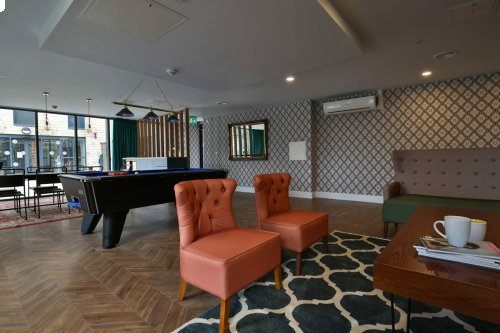 Residents can now benefit from brand new facilities including a fitness suite, comfy communal lounge with pool table, games room with next generation consoles, and quiet study rooms. 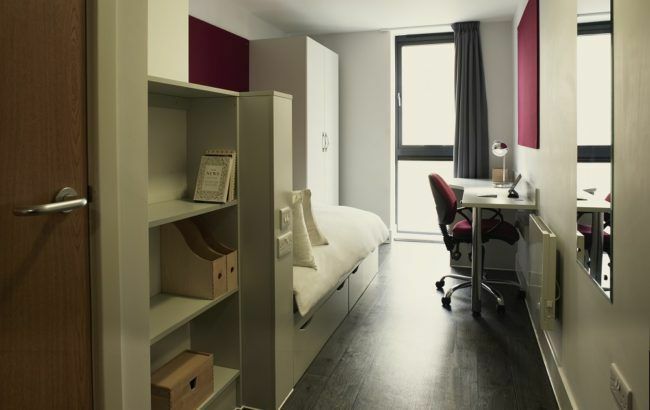 Opened in September 2014, Castings is one of Huddersfield’s newest purpose-built student accommodations. 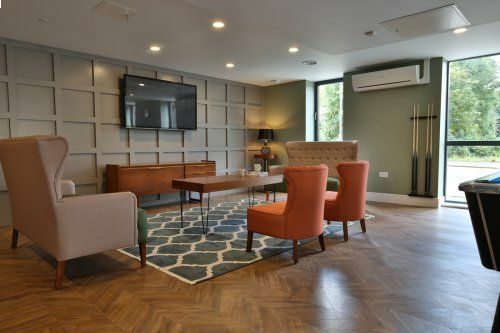 Made up of spacious En Suites in shared flats and self-contained Studios in a variety of sizes, Castings is a lively property offering plenty social spaces and commons rooms for studying with friends or relaxing over a game of pool. 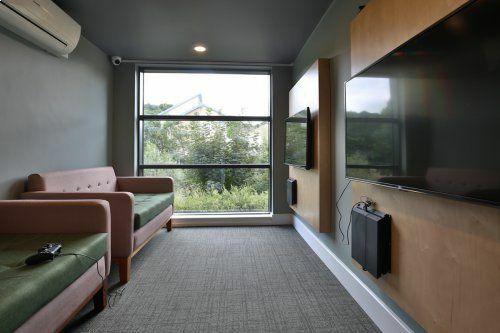 Close to the University of Huddersfield’s Queensgate Campus, and all the action of the town centre itself, our residents enjoy having right on their doorstep. 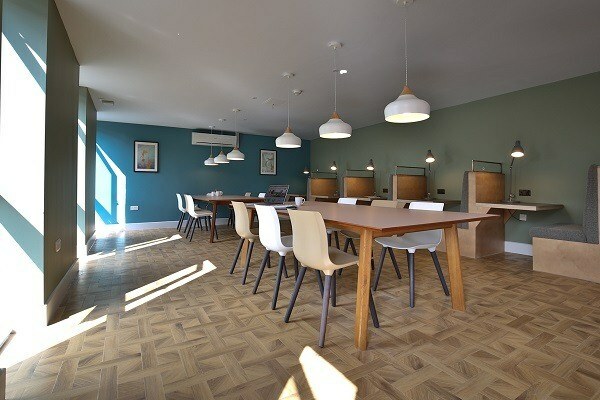 There’s lots going on within the property too, with our busy common areas with comfy seating and next generation games console, open outdoor social spaces, quiet study areas, regular social events, all-inclusive utility bills, up to 100 Mb broadband and Wi-Fi throughout the building, laundry facilities, bike storage, and a 24-hour staffed reception means there is always someone on hand should you need anything. Fully refurbished En Suite rooms in a 5 to 6 bed cluster flat with en-suite, three quarter bed, study area and storage space. 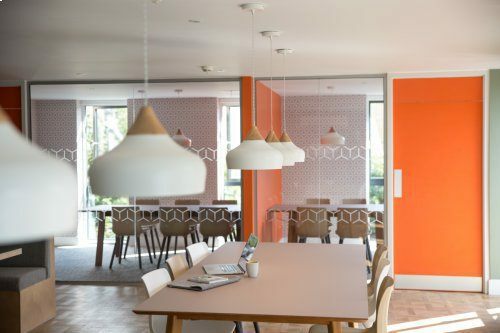 They share an open-plan communal kitchen and large living space with fellow residents. 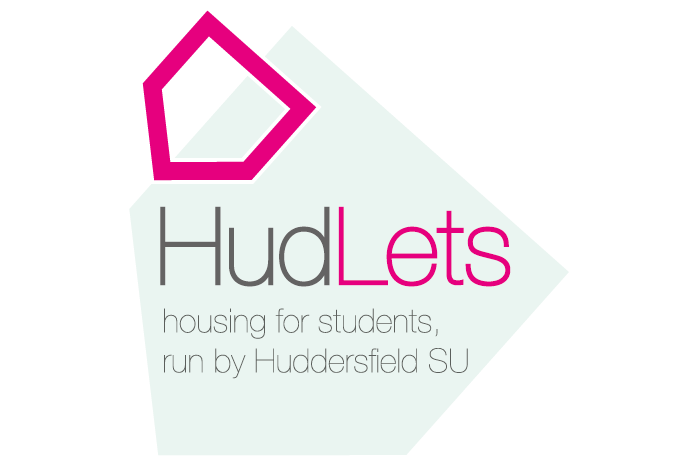 Fully refurbished En Suite rooms in a 4 or 6 bed cluster flat with en-suite, three quarter bed, study area and storage space. 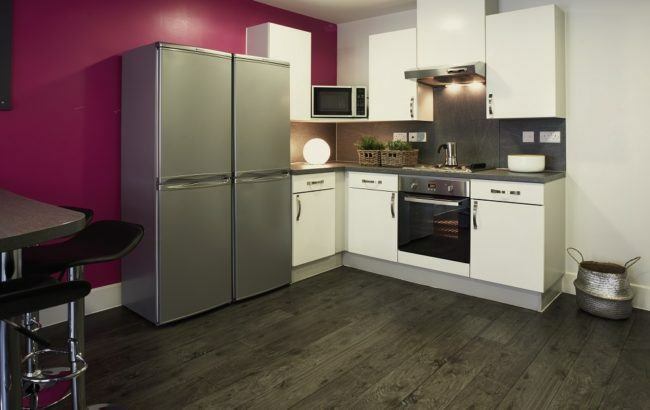 Newly refurbished roomy studios with en-suite, 24″ Flatscreen TV, study area, storage space and double bed. They have open-plan private kitchen and living space. Available for dual occupancy at the same price. 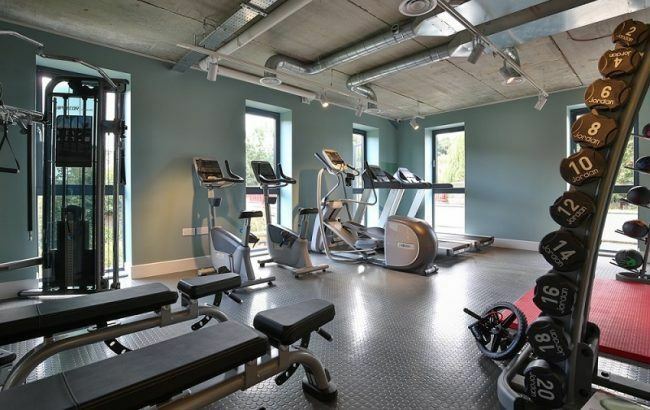 Newly refurbished larger studios with en-suite, 24″ Flatscreen TV, study area, storage space and double bed. They have open-plan private kitchen and living space.